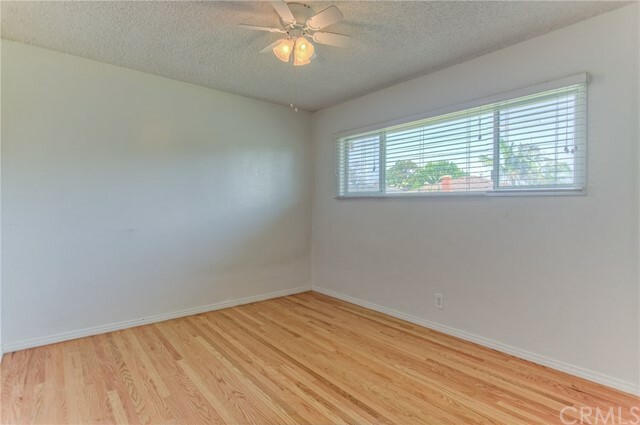 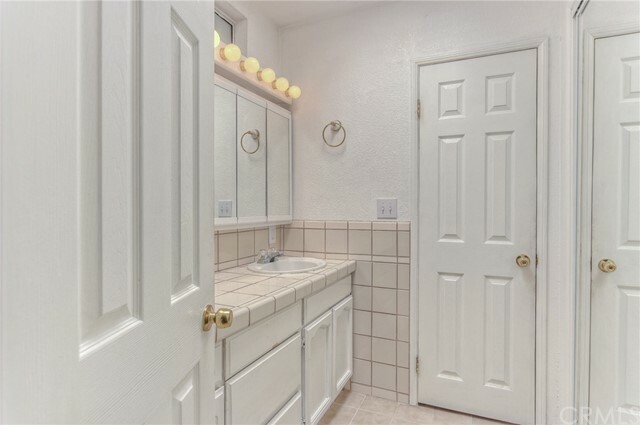 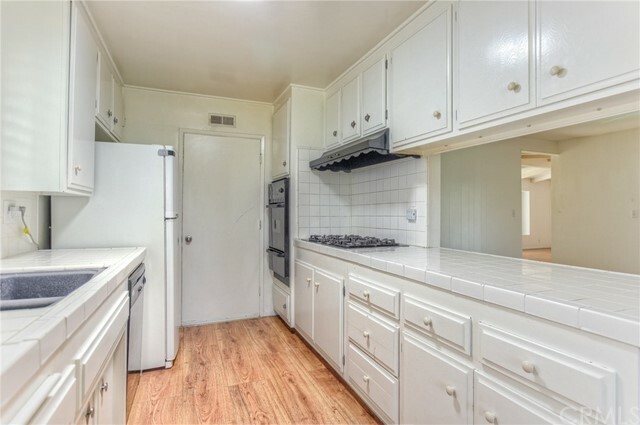 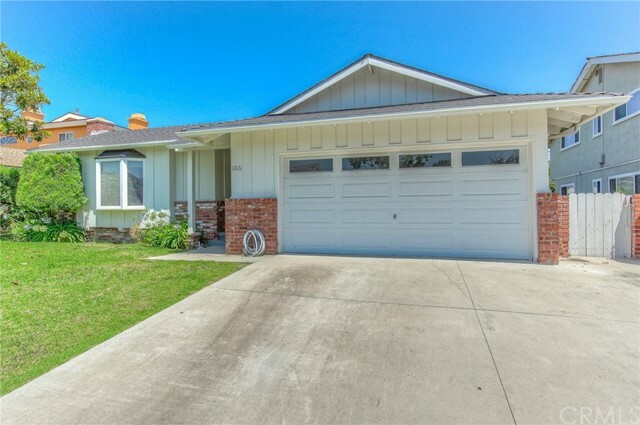 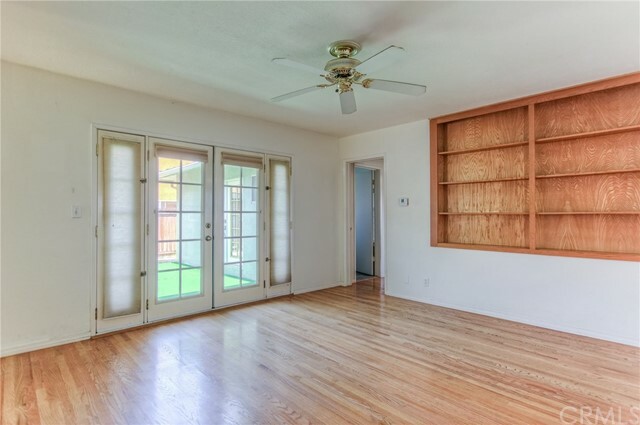 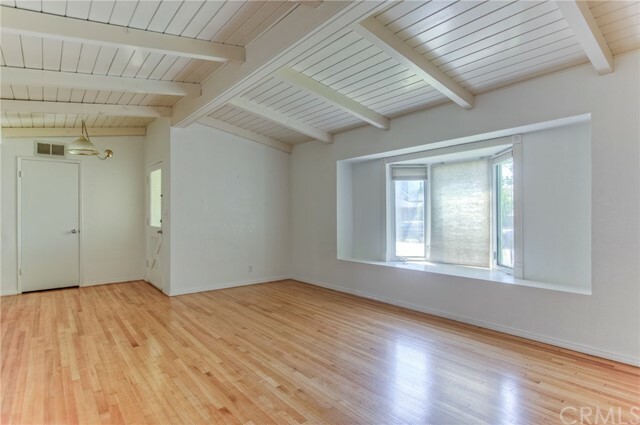 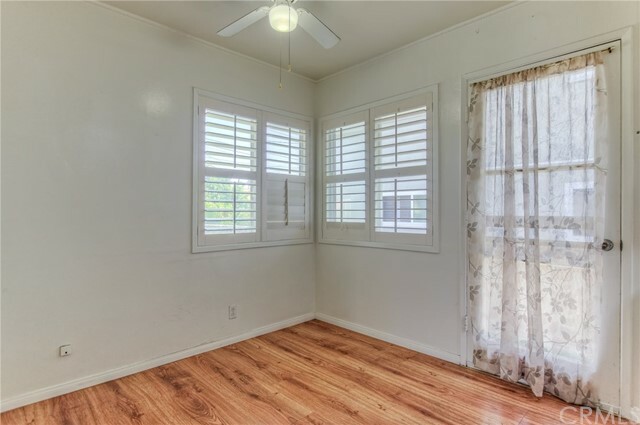 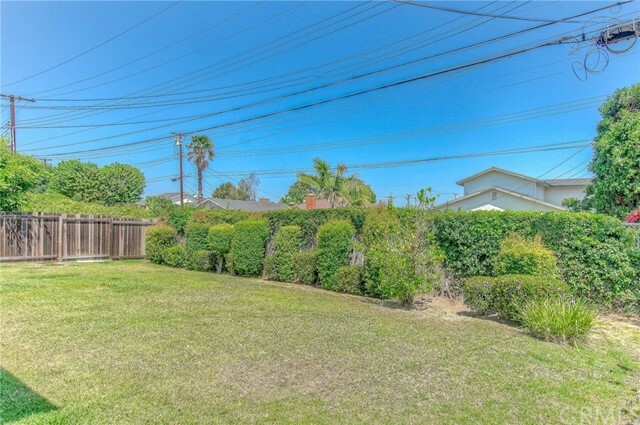 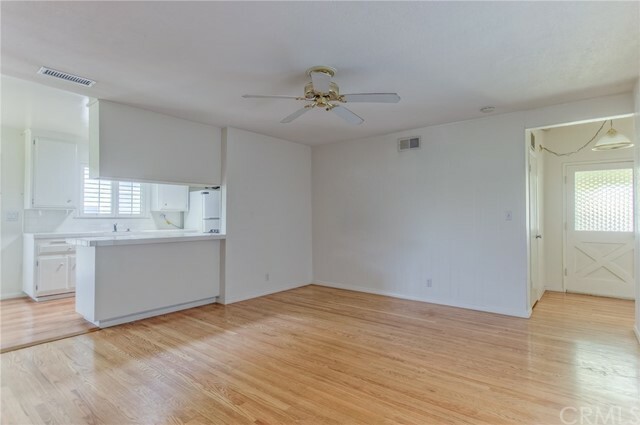 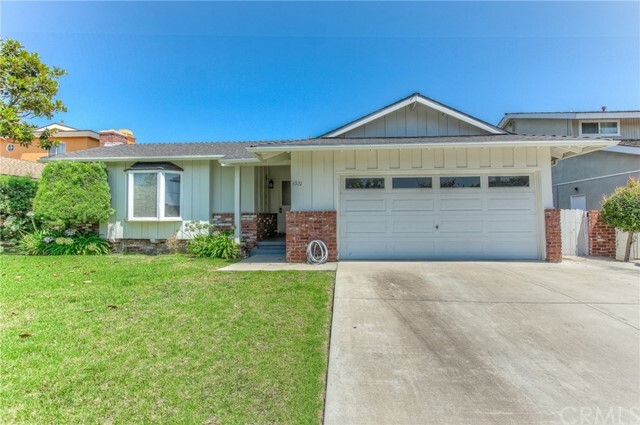 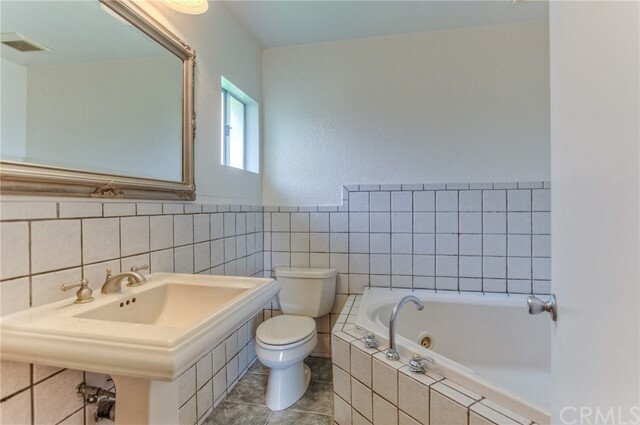 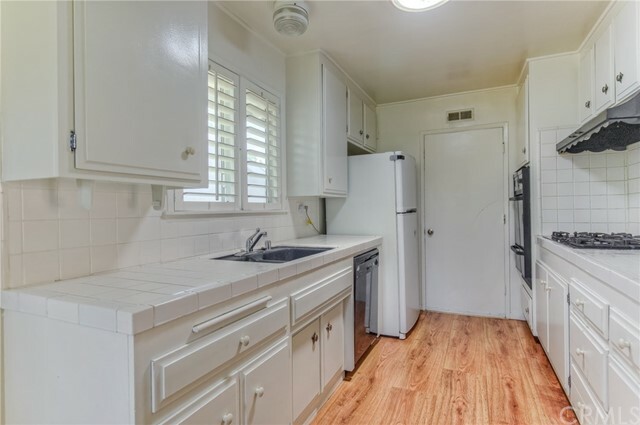 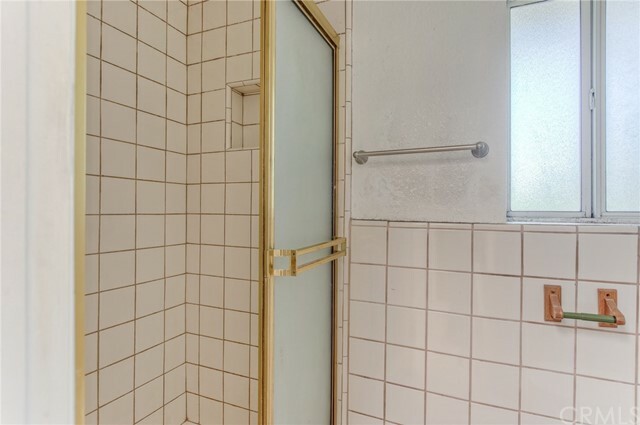 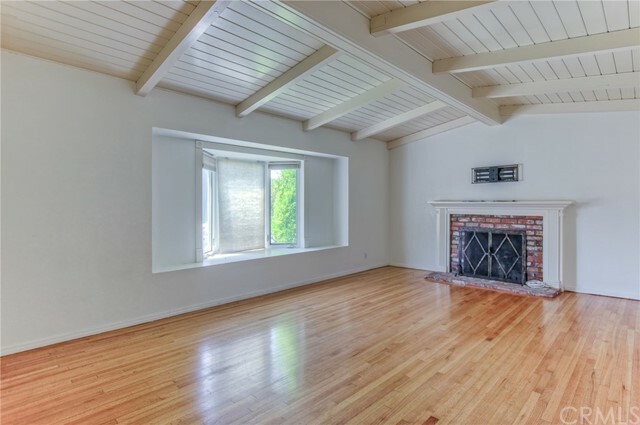 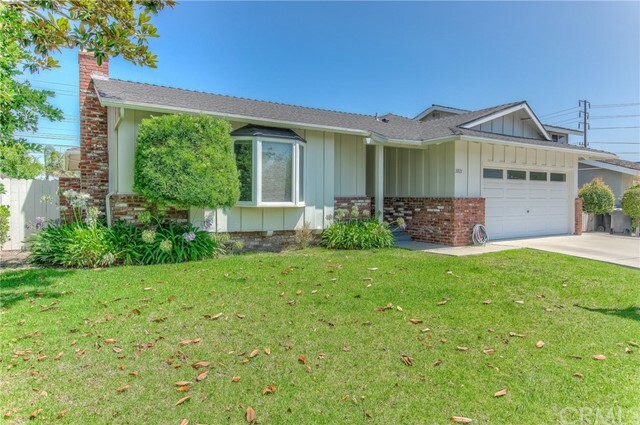 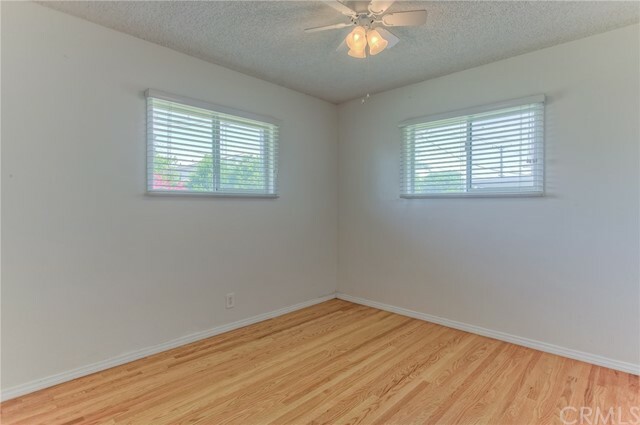 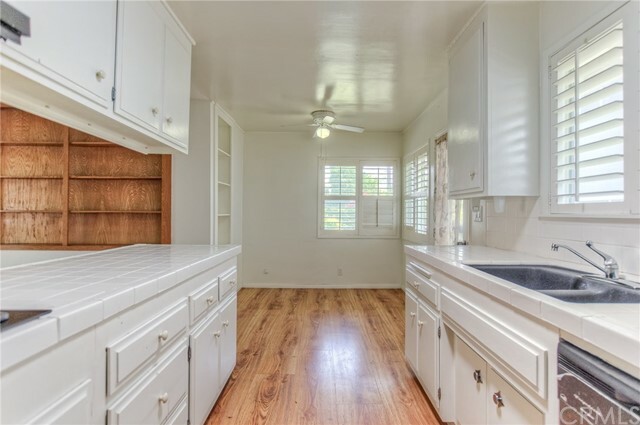 This home is located in a very nice family-oriented neighborhood in Torrance and is near Calle Mayor Middle and South High Schools. 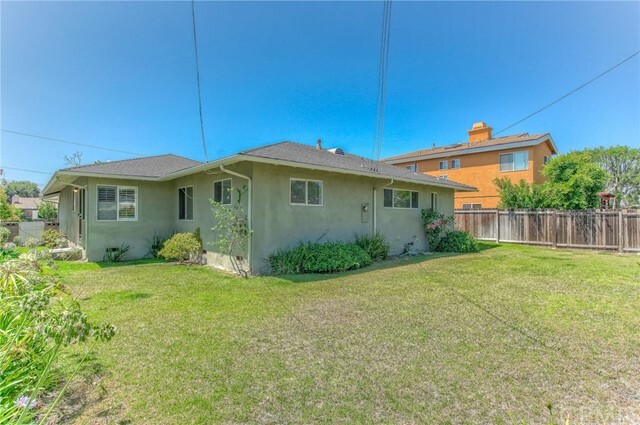 This beautiful home is approximately 1700 sqft on a 6700 sqft lot and offers 4 bedrooms, 2 bathrooms. 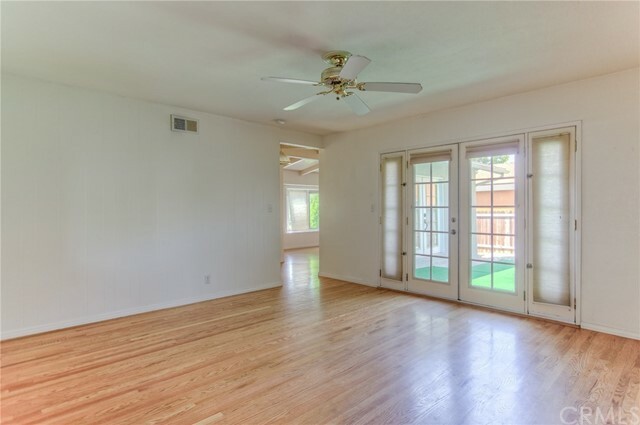 The home is in great condition and ready to move into. 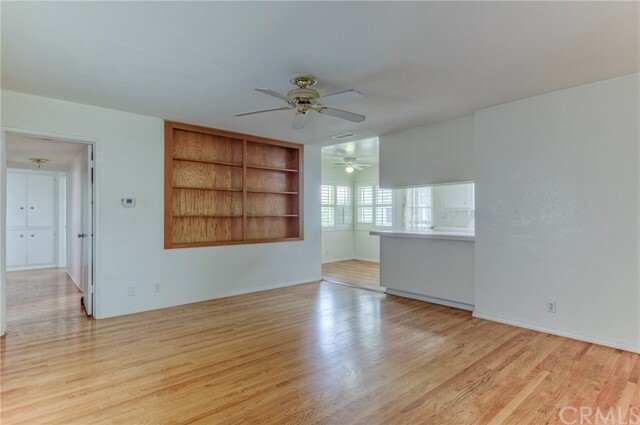 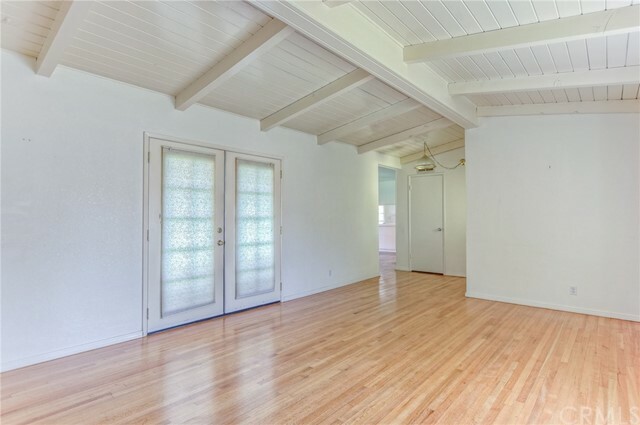 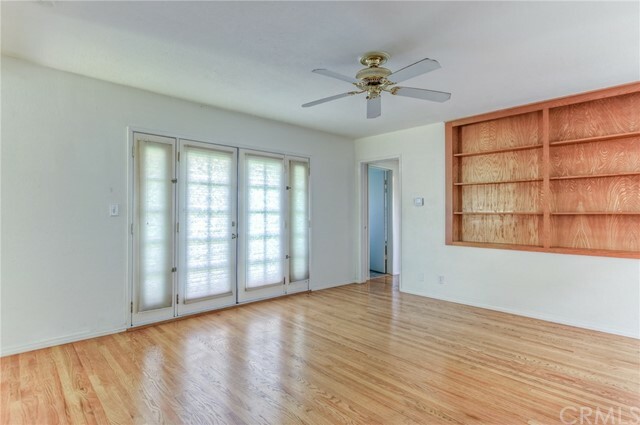 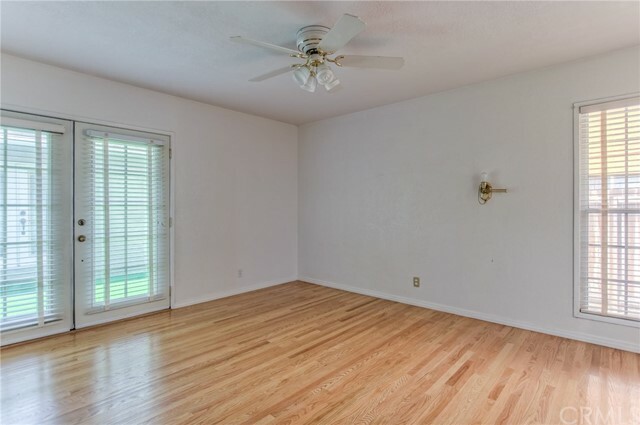 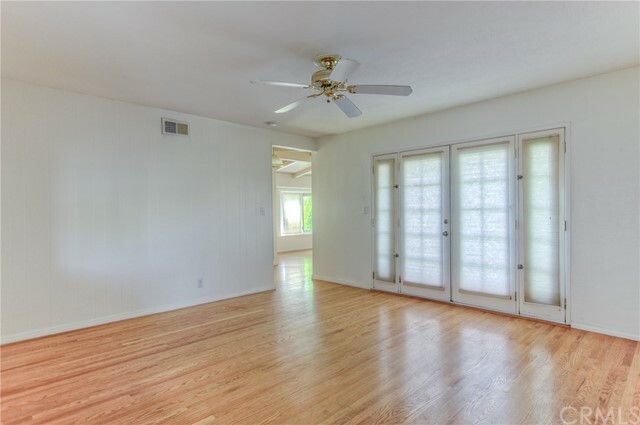 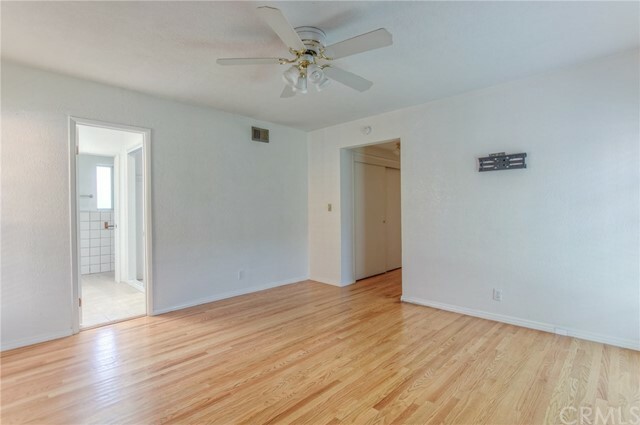 There are hardwood floors throughout the home making it very clean. 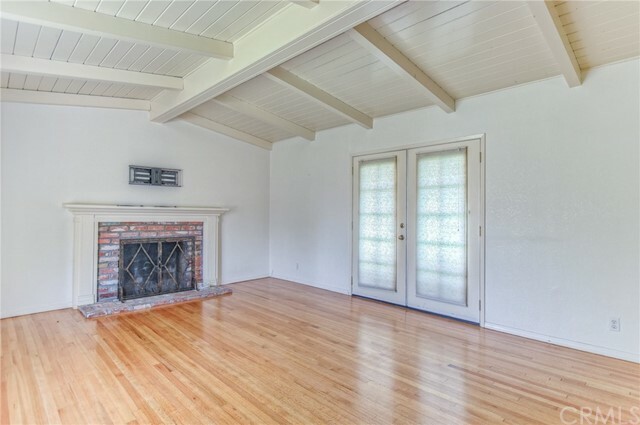 The living room has a wood-burning, gas fireplace and the 2-car garage is accessible from the house. 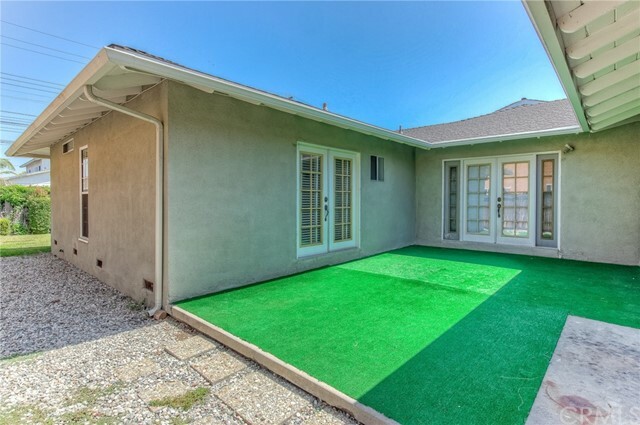 The large backyard is perfect for outdoor entertainment and children and there is also a separate partially enclosed outdoor patio. 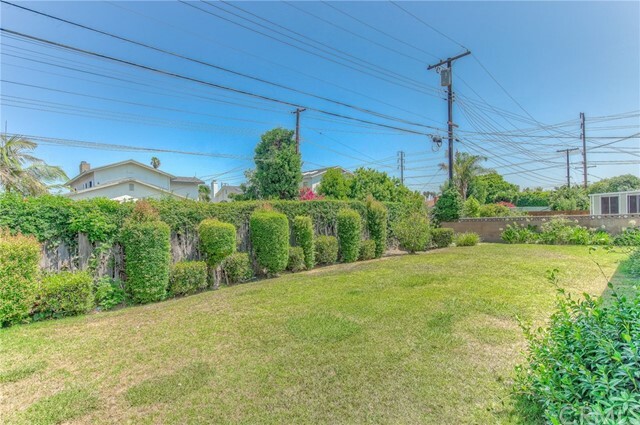 The home is just a block from Lago Seco Park.